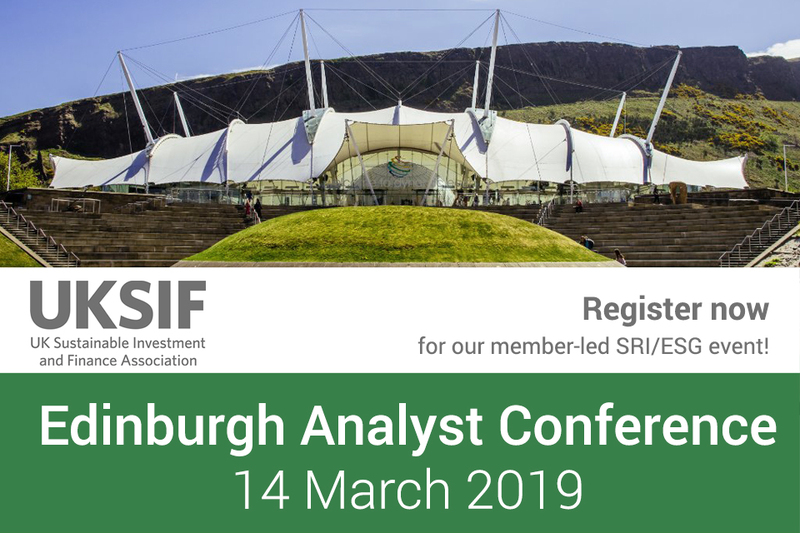 Ethical Finance Hub is delighted to be supporting UKSIF Edinburgh Conference 2019. This event is an opportunity to debate, discuss and practice new themes and processes supporting sustainable investment and finance. Discussions and workshops are designed with steer from the UKSIF Analyst Committee ensuring a fully tailored and relevant programme. This event welcomes both UKSIF members (free) and non-members for a small. Analysts and investors will be given priority registration. More topics and speakers will be confirmed regularly so do keep an eye on the website.